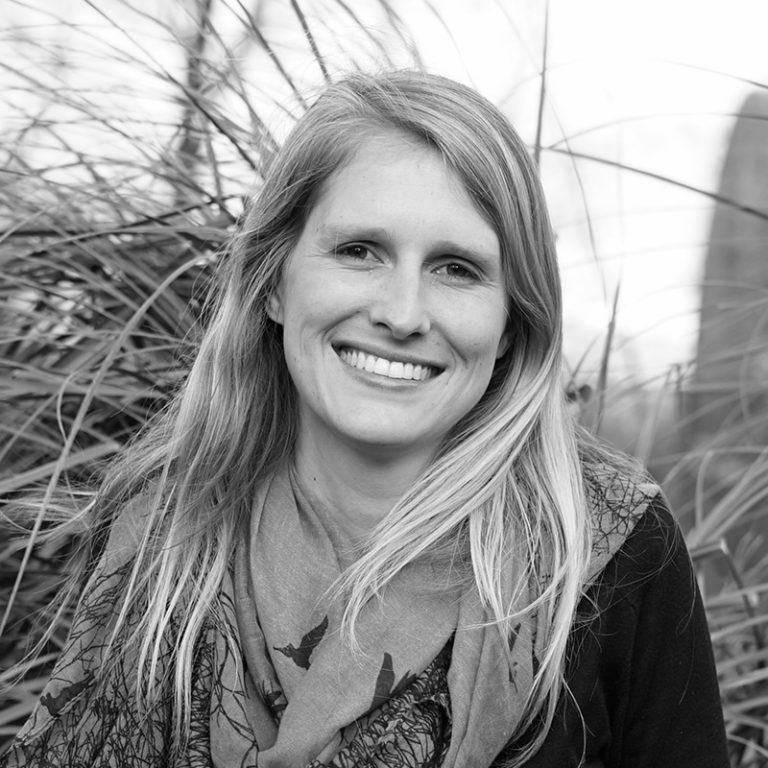 Eva Gladek, the founder and CEO of Metabolic, has been named one of the leading influencers on sustainability in the Netherlands, following a busy year for Metabolic. 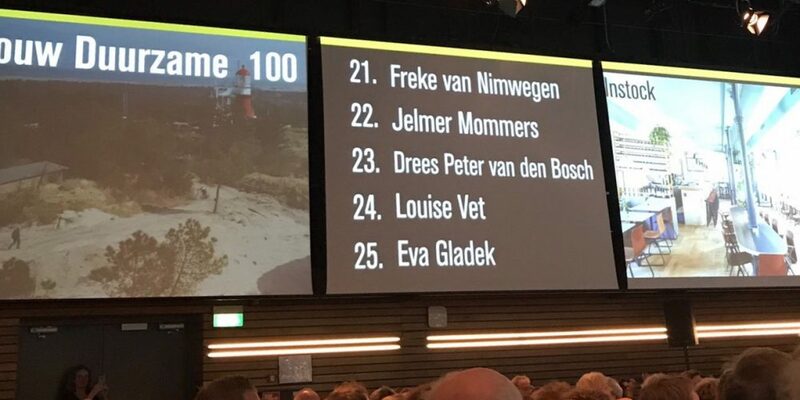 Eva placed 25th in the Trouw newspaper’s ‘De Duurzame 100’ (Sustainable 100). Those working in transitioning the food sector scored highly on the list this year, but political leadership in the Netherlands was criticised. 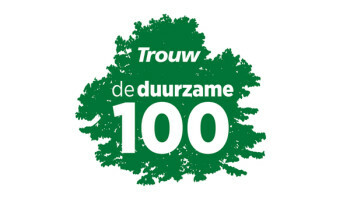 The Trouw’s Duurzame 100 recognises individuals who are leading the transition to a sustainable economy through their actions, innovation and leadership. 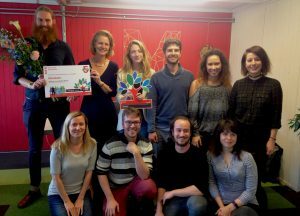 It is announced each year on the ‘Dag van Duurzaamheid’, a national day in the Netherlands – initiated by the Urgenda foundation – to spotlight sustainability and to celebrate and debate goals and accomplishments. On the Dag van Duurzamheid thousands of events take place across the country, raising the profile of issues around sustainability and allowing everyone to take part in its activation. Last night, the top 25 in the Duurzame 100 were announced at a high profile event at culture and debate centre Pakhuis de Zwijger in Amsterdam. For the third year running, Eva has placed high up the list. 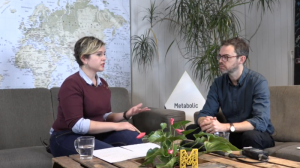 The recognition comes as Metabolic turns five. The company started in Eva’s living room in her flat in 2012, and Metabolic is now proud to be working with a range of leading businesses, non-profits and governmental organizations. This year, clients have included WWF, AkzoNobel, Schiphol Airport, Alliander and the City of Amsterdam. Metabolic is also forming a number of new strategic partnerships with other organizations actively working towards building a circular economy, and last month announced a range of new educational and empowerment initiatives to allow more people to engage with the sustainable economy. This year, for the first time in its nine-year history, someone from the food sector was awarded the top place in the Duurzame 100. Volkert Engelsman leads the largest trade and distribution company in organic fruit and vegetables in Europe, Eosta. In 2nd place came Jaap Korteweg, the founder of De Vegetarische Slager (Vegetarian Butcher) which produces vegetarian meat alternatives. The rest of the top five was made up of Boyan Slat (founder of The Ocean Cleanup), Jan Rotmans (co-founder of Urgenda) and Harriet Tiemens (Nijmegen city councillor). Metabolic is very pleased to be working with Nijmegen on its transition to a circular economy. (You can read more in our report). 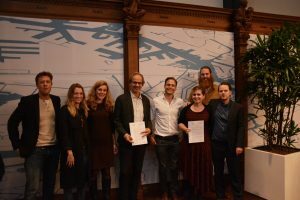 As much praise as the list’s jury had for this year’s entrepreneurs leading sustainable solutions, they also expressed disappointment with national politics, saying that there is not enough effective environmental and climate leadership coming from the Hague. The first member of parliament, Jesse Klaver, placed only at 54, lower than his 12th place of last year. Three more members of the opposition parties, including Marianne Thieme of the Party for the Animals, made the list but no members of the cabinet were selected to feature in the top 100. This comes despite the government announcing, last year, its ambition to realise a fully circular economy by 2050. (You can read more on that and Metabolic’s response to the plans here). For the full details of Trouw’s Duurzame 100 list, head here.